The Journal of Integrative Behavioral Science recognizes and supports diverse disciplines, perspectives, and methods across social, psychological, and theological sciences. JIBS features articles that cover theoretical integration of ideas of social, psychological, biological, and theological sciences, and original empirical research articles of general scientific value. JIBS integrates the knowledge from many fields in a new synthesis of universal behavioral science. The journal publishes papers that represent theoretical exploration and original empirical research undertaken by students and faculty at Grace College. 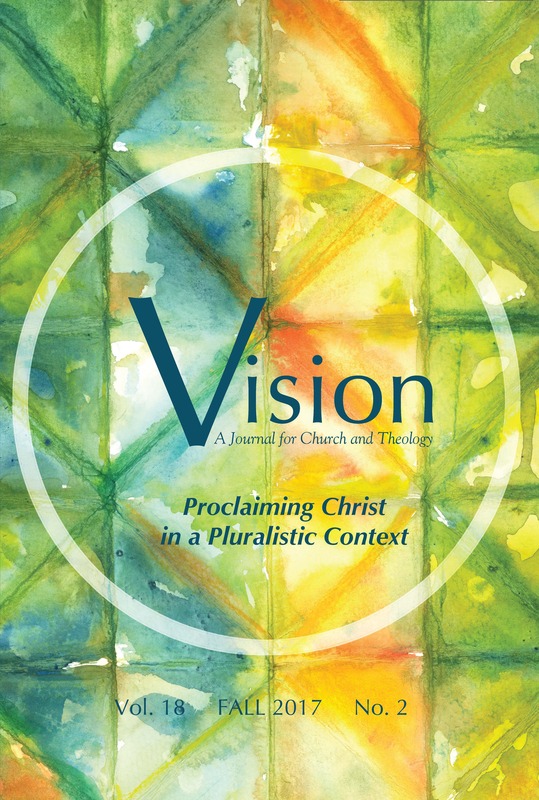 Vision seeks to encourage theological reflection by church leaders on the identity, mission, and practices of the church from an Anabaptist-Mennonite perspective. The Private Academic Library Network of Indiana (PALNI) is a 501(c)(3) owned by the twenty-four supported private academic institutions. The founding concept of PALNI is to collaborate to enhance teaching and learning through optimizing library resources and services.